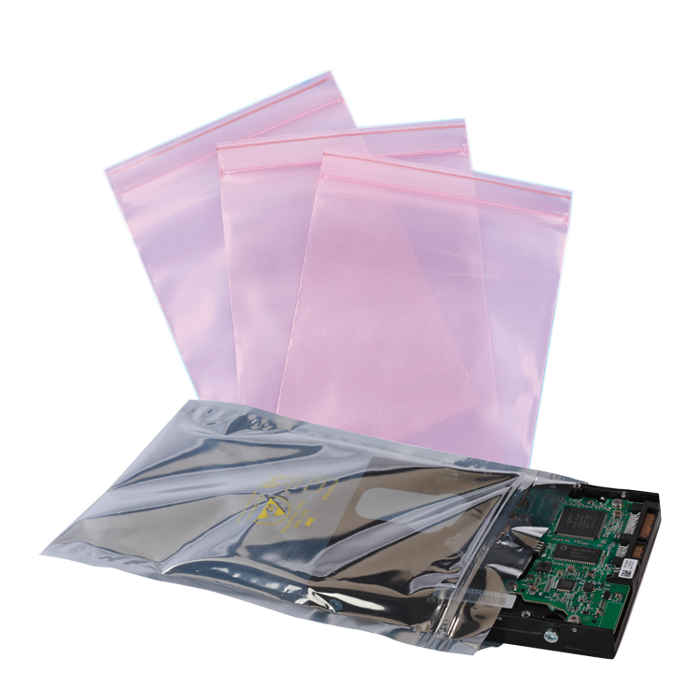 Our anti-static poly bags have zip top closures and are perfect for keeping medical electronic components safe and dry. 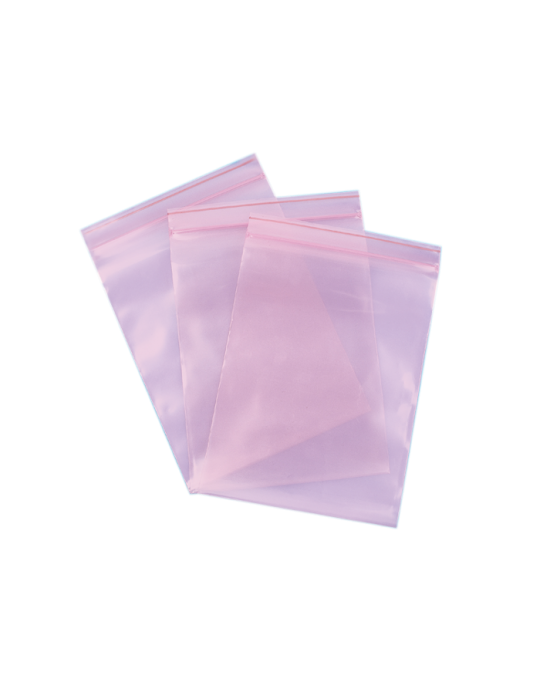 These protective bags can be resealed multiple times and protect medical equipment in environments that can get dirty or messy. 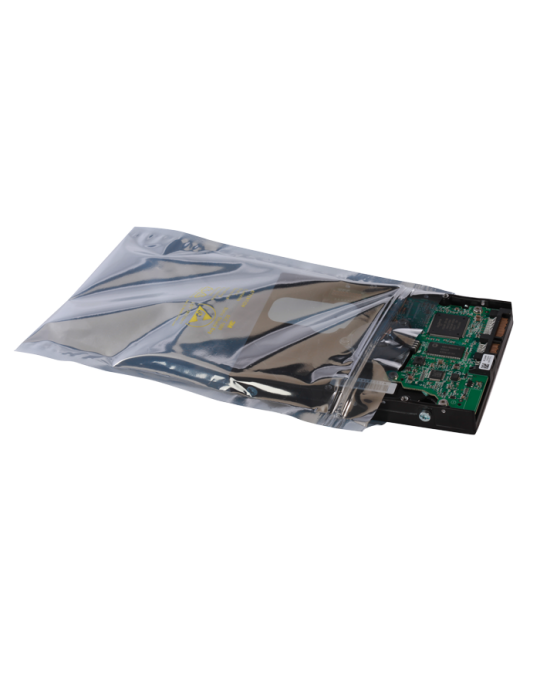 The anti-static nature of the bags eliminates the danger of static damage to these sensitive electronic pieces.